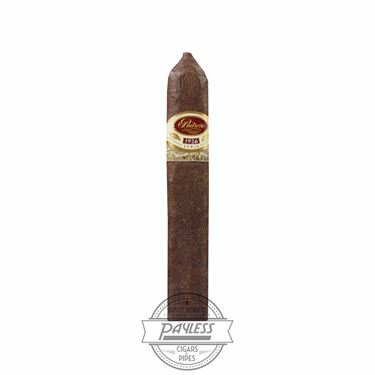 Piloto Cigars Inc. (aka Padrón Cigars) has become known for their high-caliber releases to celebrate family and company anniversaries, ever since the monumental Padrón 1964 Anniversary Series launch in 1994. 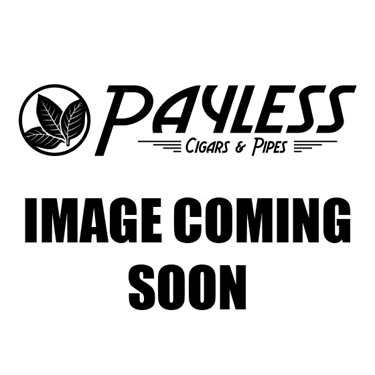 This cigar established Padrón as one of the top producers of premium cigars in the world, but it was perhaps the release of the Padrón 1926 Serie in 2002 that sealed the deal! 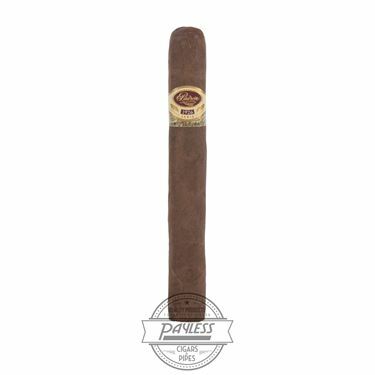 While Padrón 1964 Anniversary Series was made to honor the company’s 30th anniversary, Padrón 1926 Serie commemorated family patriarch José Orlando Padrón’s 75th birthday. This special blend is fuller-bodied than the 1964, offering five to ten-year-aged tobaccos in the blend—some of the finest leaves in the legendary Padrón aging facilities. 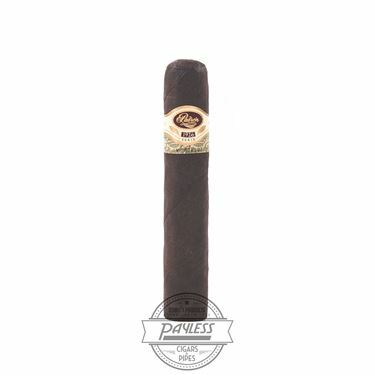 As with most all Padrón cigars, Padrón 1926 Serie is box-pressed and offered in both Natural and Maduro wrapper variants, making for a luxurious and refined smoking experience for most-every cigar smoker’s palate. Since its release, Padrón 1926 Serie has become one of the most sought-after cigars in the world—which has promted the company to include a special numbering system on the cigar’s bands to ensure authenticity. 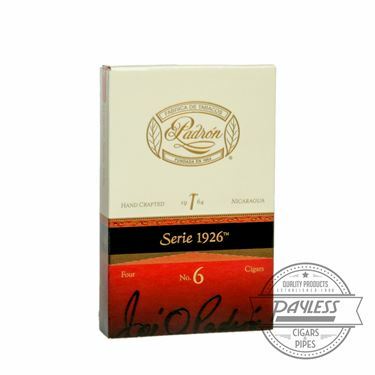 Padrón is the most winning brand in history from Cigar Aficionado’s revered Top 25 Cigars of the Year list, and it is the Padrón 1926 Serie that has claimed the highest honors. This is the only cigar to ever win the top spot on more than one occasion (2004 and 2007), and has amassed an impressive four appearances on the list over the years (2004 - 93 rating, 2007 - 97 rating, 2008 - 96 rating, and 2016 - 94 rating).